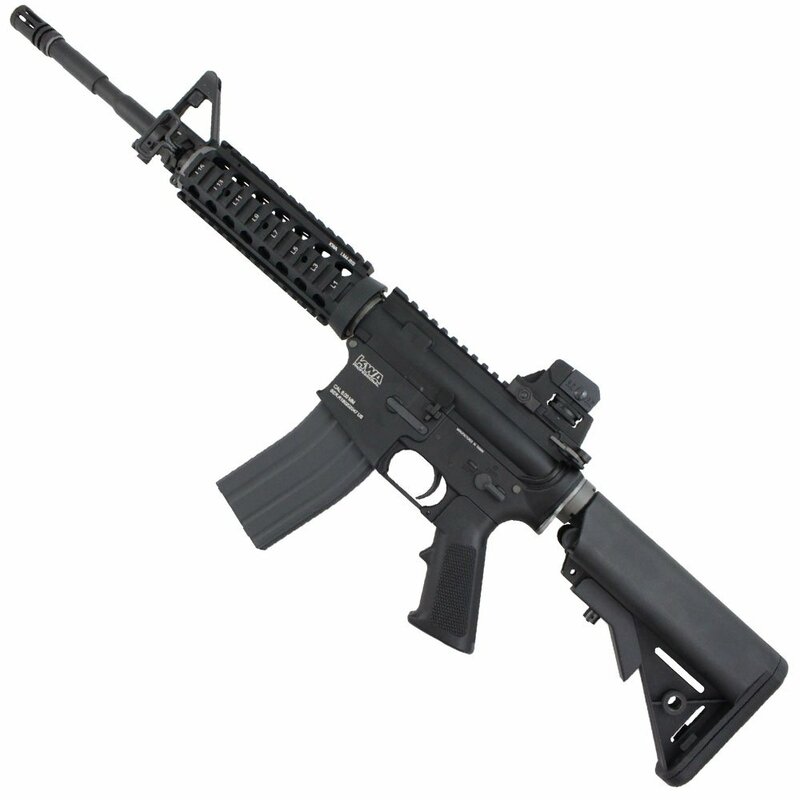 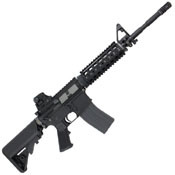 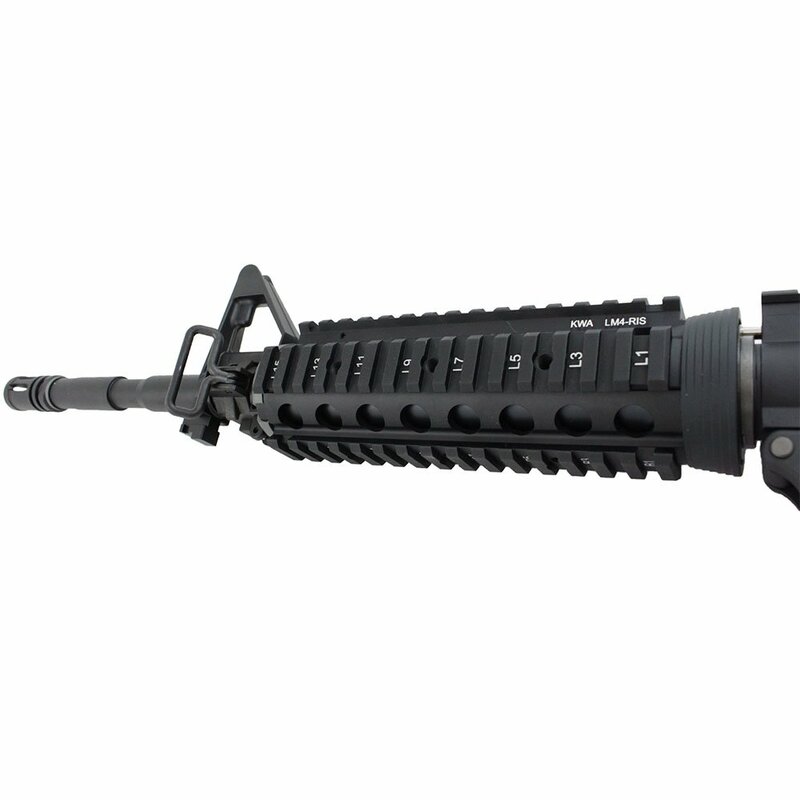 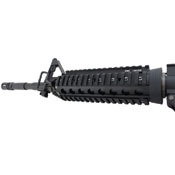 The KWA LM4 Professional Training Rifle (PTR) offers an ultra-realistic M4 firing experience. The gas blowback system provides realistic kickback and features a functional bolt catch and forward release. 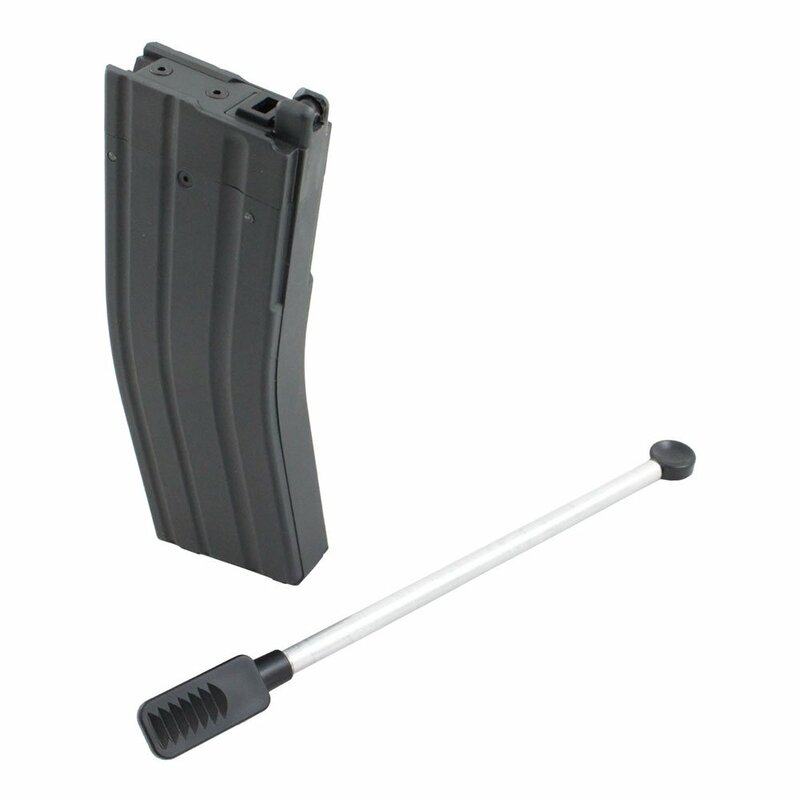 Load up the full-metal magazine with green gas and unleash a torrent of BBs at speeds up to 390 FPS. Built to MilSpec standards, the LM4 can be customized with aftermarket stocks, pistol grips, or trigger guards. 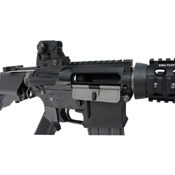 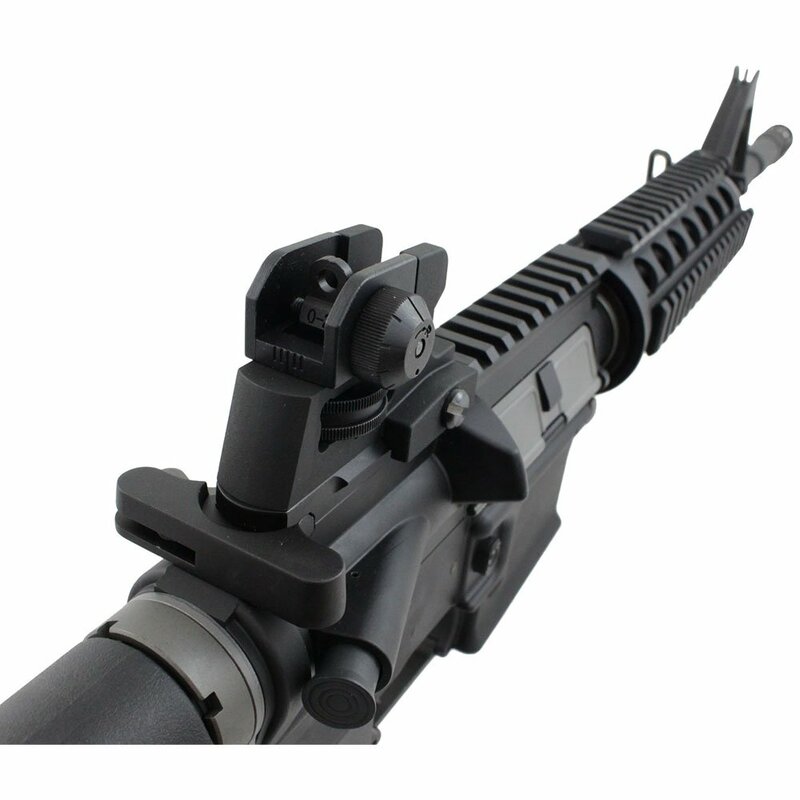 Both sights can be adjusted or removed entirely to make room for optic attachments. 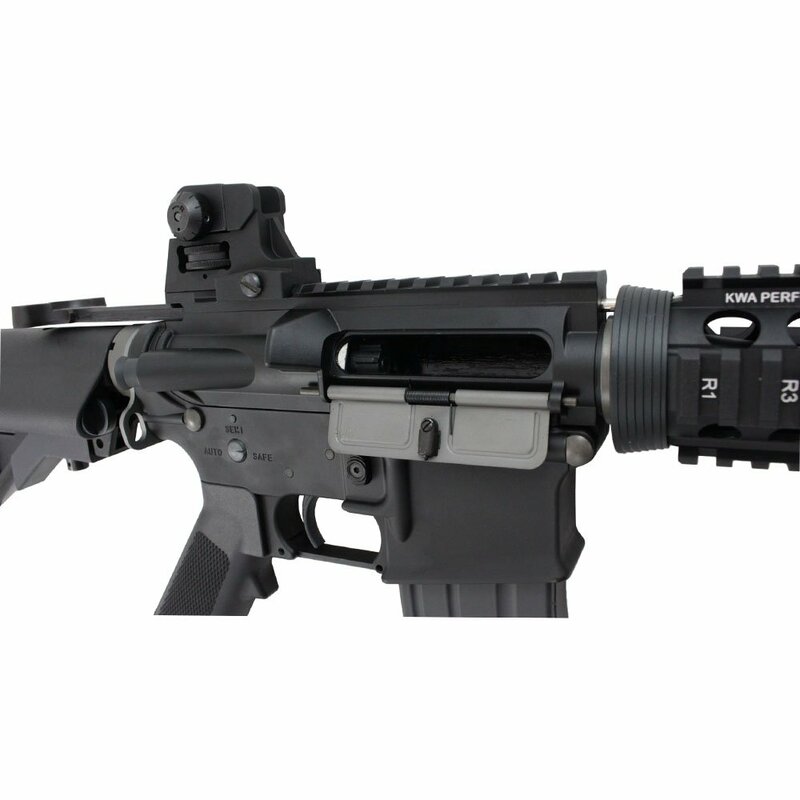 A bolt catch is a useful gun feature that appears on almost all AR-style rifles. 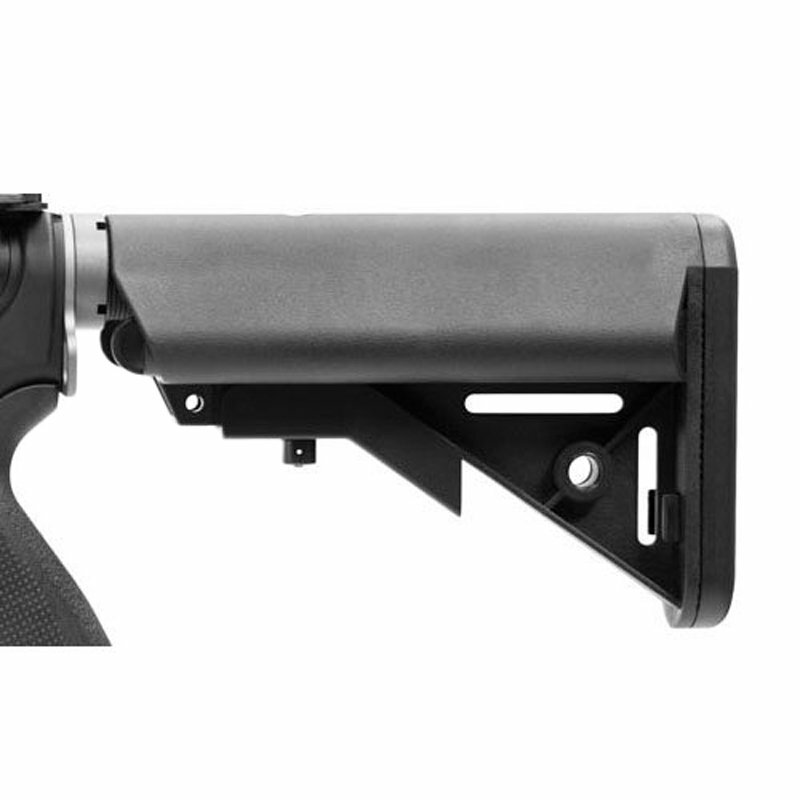 The catch is a lever positioned beneath the bolt, allowing it to catch the bolt after the last round is fired. 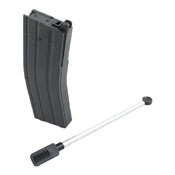 This helps speed up the reloading process, as shooters only need to replace the old magazine with a fresh one and release the bolt catch to start shooting again.